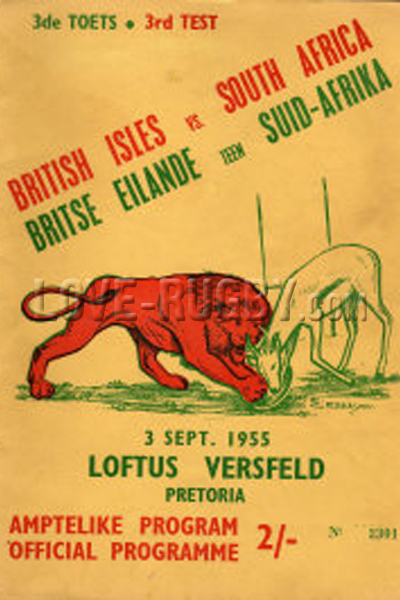 The mosaic you see below represents all the rugby Programmes for games played by England. 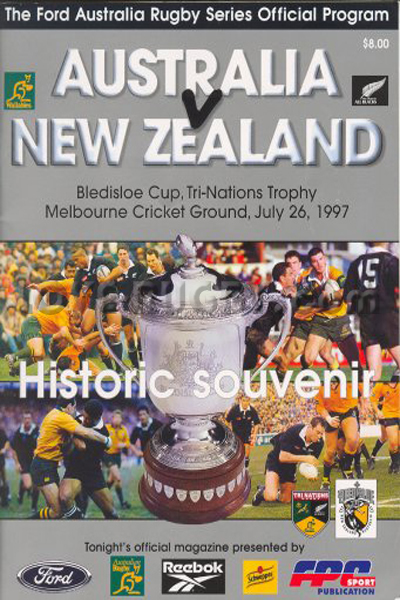 One of the objectives of the Love rugby website is to obtain an image of every single programme (if they exist). This is going to be a daunting task and for that reason we need your help. 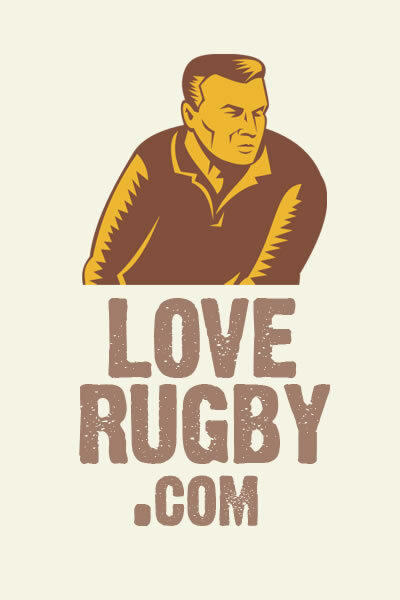 Wherever you see a love rugby logo below, it means that we don't have an image for that programme. 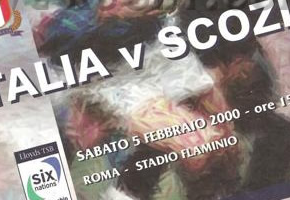 Roll your mouse over the image to find out who the match was between and if you have that programme please send us an image of it or, better still, let us know if you want to sell it as we would be more than interested in buying any used programmes.